In the mood for a dip? Come on in, the water’s fine! 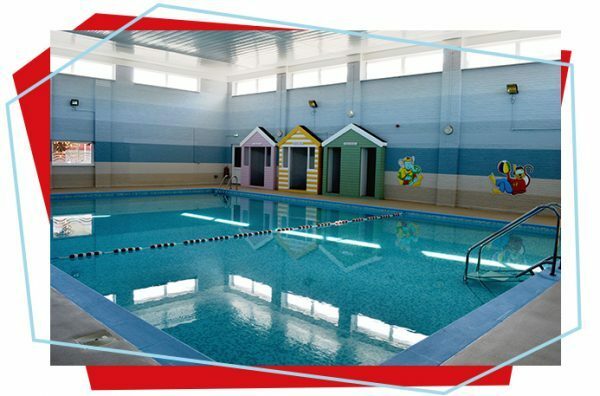 Our year-round, recently refurbished, and heated indoor pool is great for everyone!